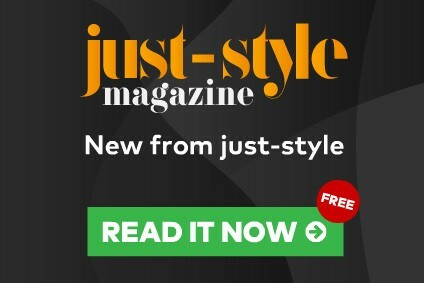 New from just-style - the just-style magazine. Read it for free now. The Visual PLM.net product lifecycle management software will be available to fashion and softgoods retailers and manufacturers in Europe through a distribution deal agreed with K3 Business Technology Group. K3 said it will offer the PLM package either as a standalone product or as an integrated component of its Microsoft Dynamics-based multi-channel retail and wholesale solution. "With their strong industry presence and customer commitment, we are pleased to partner with K3 to expand the use of Visual PLM.net in Europe," stated Charles Benoualid, vice president of research and development at Visual 2000. "As fashion and soft goods retailers and brands increasingly look to PLM to streamline and simplify operations, we are confident that K3 can help these companies discover the distinct advantages of our flexible, out-of-the-box solution." Surfing sportswear company Rip Curl will replace its legacy PLM system with a single collaborative platform to connect its global network and speed time to market. Luxury goods brand Mulberry is moving on to the next stage of its 'Agile Supply Chain' programme that will see it add Product Lifecycle Management (PLM) and Supply Chain Management tools to help speed product development and sourcing. 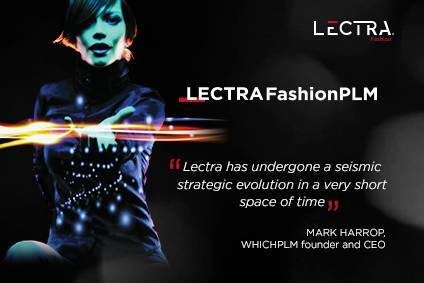 German company Bültel International Fashion Group has invested in a new PLM system to streamline processes and improve visibility as it moves into a new phase of growth and expansion. Outerwear, sportswear and uniform producer California Manufacturing Company is turning to cloud-based product lifecycle management (PLM) and supply chain management (SCM) solutions to improve speed to market and efficiency. Brazilian fashion group Lunelli Group has invested in a PLM system to support its digital transformation and boost speed to market.